Dean's Garden Centre is a family run business serving local gardeners for more than 40 years. Our York store in Stockton-on-Forest was opened in 1968 by Mr & Mrs Dean, going from strength to strength. 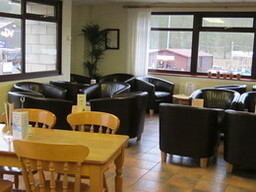 The Bothy Coffee Shop opened at York in 1991 & has been hugely popular with customers ever since. 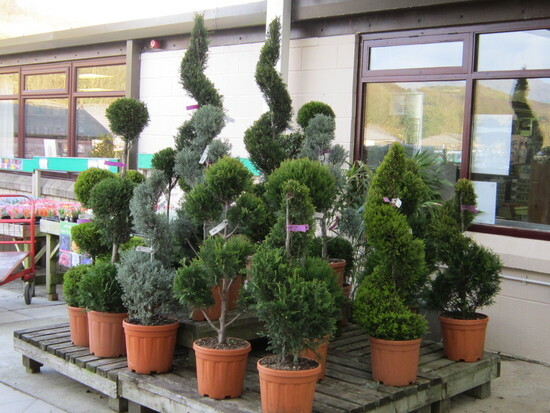 In 1986 Dean's decided to expand further & bought a Cut Flower Nursery in Scarborough. 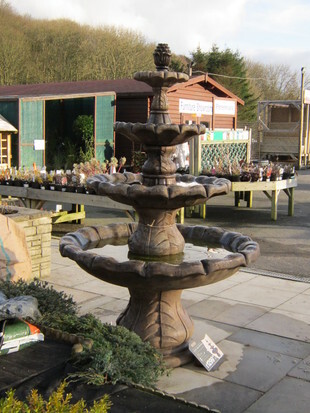 The site has been developed over the years & in 1995 the Scarborough Garden Centre was extended again with an outside covered area and the building of the "Gardener's Choice" Coffee Shop. 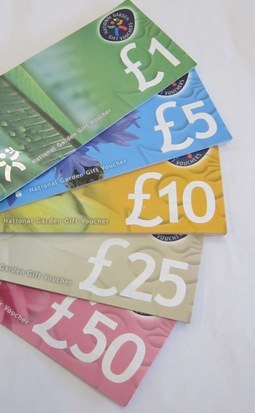 We grow & produce our own Herbaceous Perennials, Vegetable Plants, Spring & Summer Bedding Plants from our Nursery site at York. In 1993 Mr & Mrs Dean retired & their 3 children; Richard, Helen & Sarah took over the running of both centres. 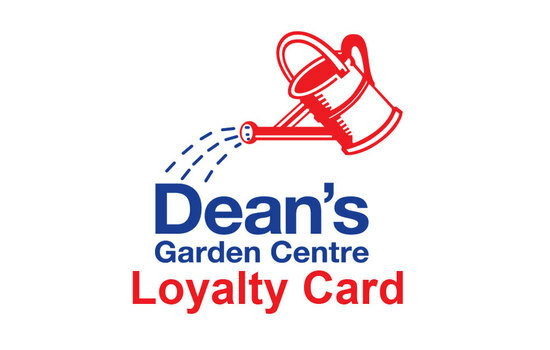 The third generation of the Dean family have started playing an active role in the business & currently 4 of the partner's children are working at these family run Garden Centres.